Last week Sony launch their new Sony PS Vita 2000 handheld gaming console in Japan and if you are thinking of purchasing one when it’s made available worldwide you might be interested in this Sony PS Vita 2000 unboxing video, which has been published this week, revealing the contents of the consoles retail box for all to see. The latest version of the Sony PS Vita in the form of the Sony PS Vita 2000 now comes equipped with a new LCD screen rather than the original OLED screen that was included with the first console released late last year. The new PS Vita 2000 can now be charged via a microUSB connection, without the need to carry an extra power pack and comes with 1GB memory built-in together with an extended battery that provides and extra hour of gameplay when compared to the original console. The new PS Vita 2000 has also been taken apart revealing its inner working sot the world if you would like to know even more about its layout and components. 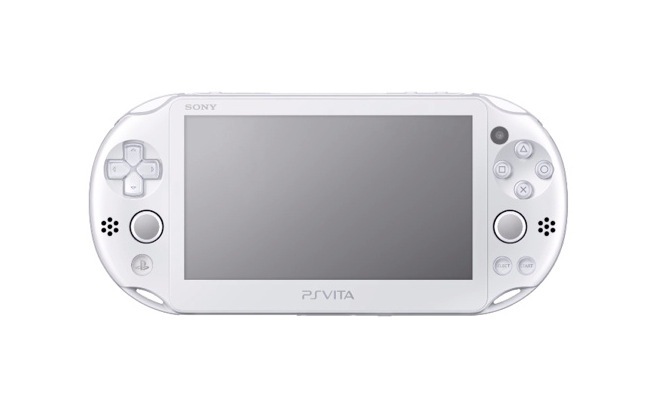 The video below also shows a comparison of the PS Vita 2000 new design and construction compared the original model. Sony has yet to announced dates or prices when the new PS Vita 2000 will arrive in the US, UK or Europe but we will keep you update on news as it is announced by Sony.